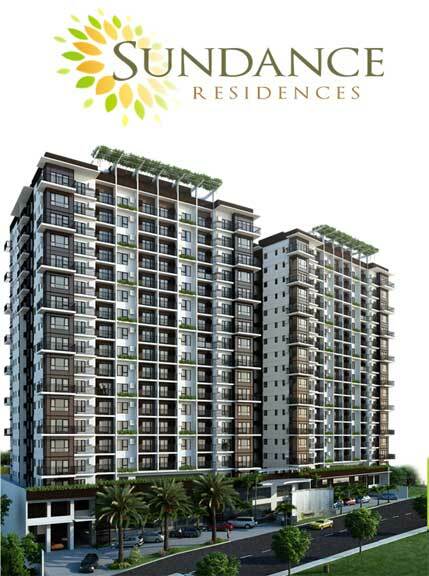 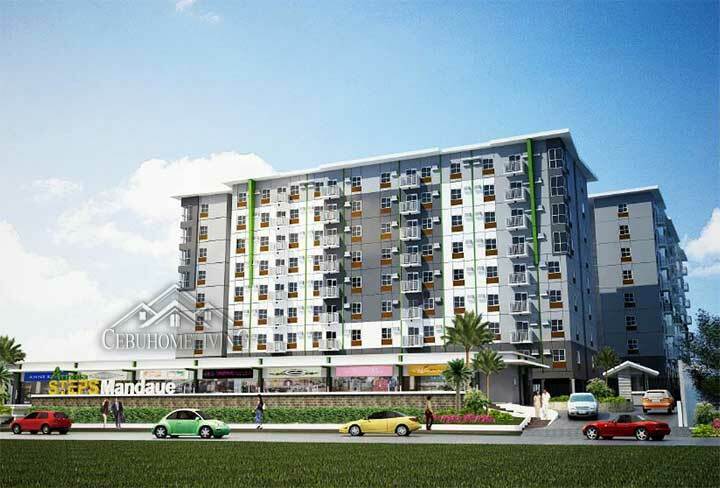 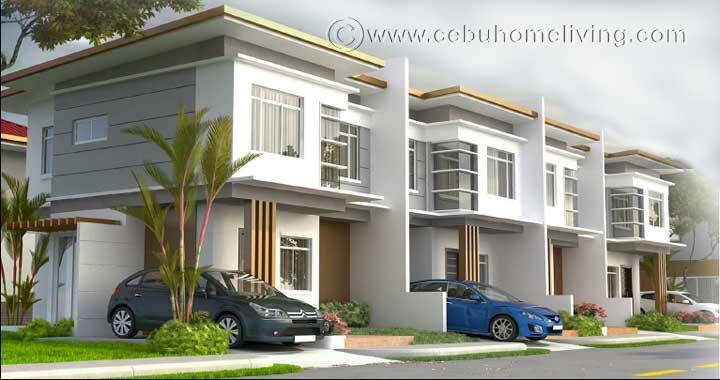 Garden Bloom South - Cebu Properties for Homes and Investment. 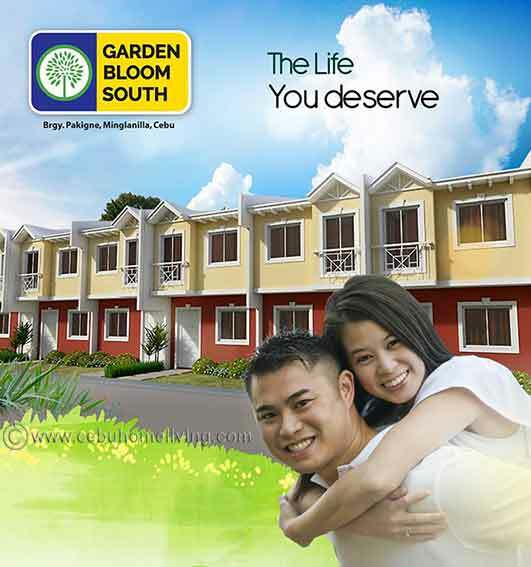 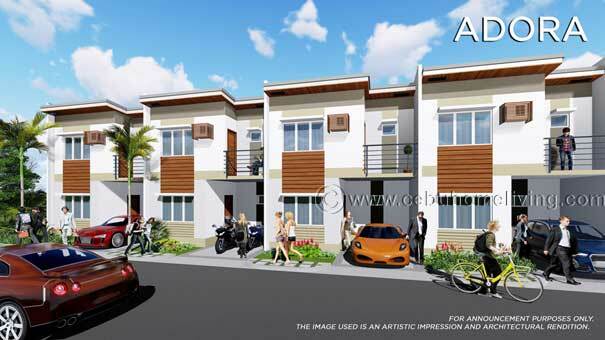 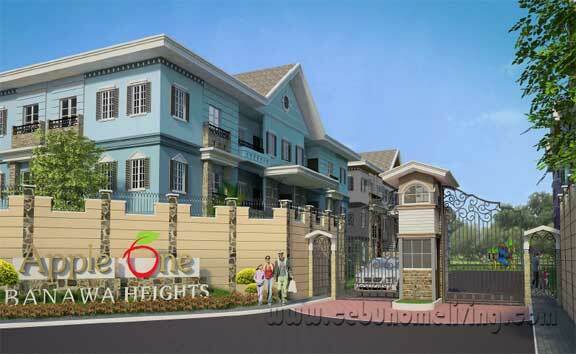 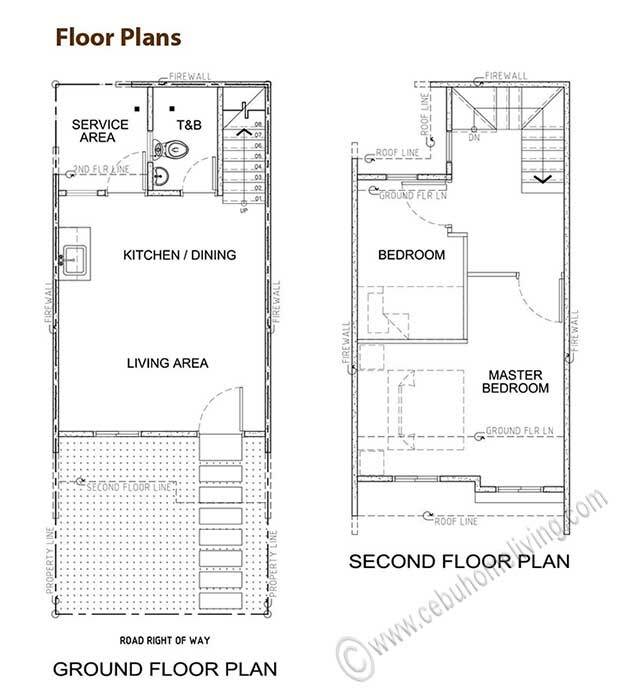 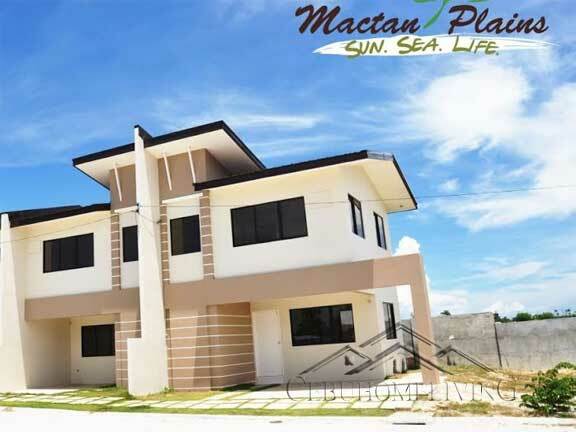 Garden Bloom South is a real estate property in the south of Cebu, Minglanilla Cebu. 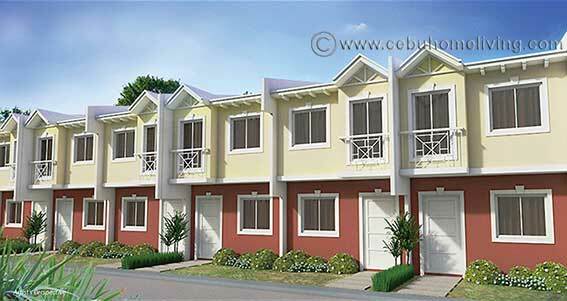 An affordable property within just a minute away from the main public transportation. 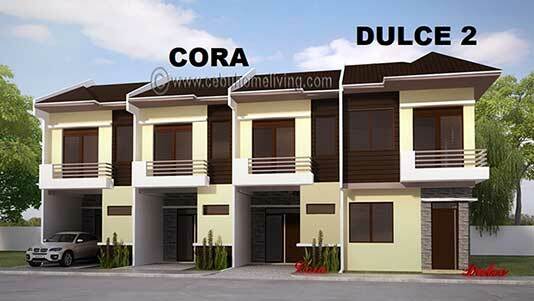 The best option to every Filipino family. 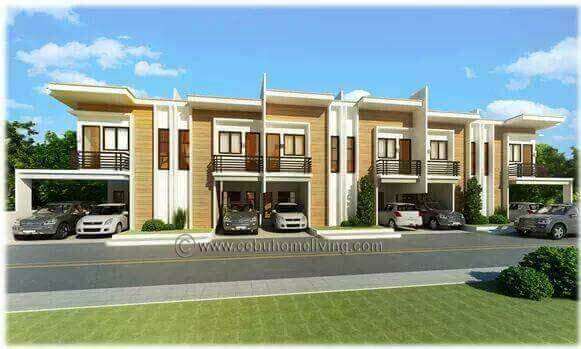 The most important need is within reach. 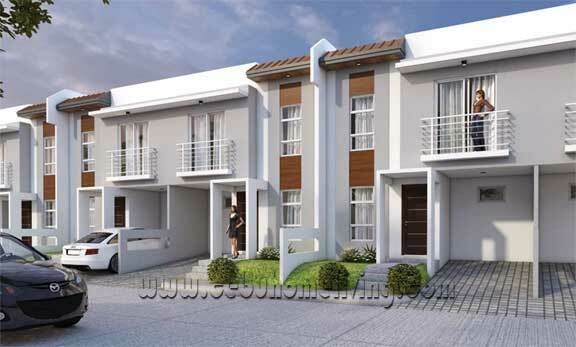 Garden Bloom South offers very affordable townhouses, 2 bedrooms and a house finished with floor tiles, kitchen and paints.